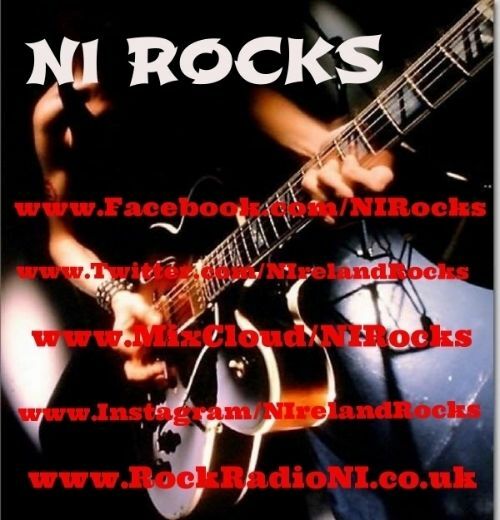 There are two NI Rocks Shows each week on Rock Radio NI. These are the playlists for those shows for the month of August. The shows are still available from the On Demand Player. There are tracks by around 120 different artists on the Shows this month.